CAPM Training videos are an easy way to crack the CAPM exam enabling you to fulfill your ambitions. If you are taking your first steps in building your career, CAPM certification along with the support of CAPM Training videos will give you the desired career growth. Certified Associate in Project Management – CAPM is a valuable certification for you if you are looking for career options that are also lucrative in the long run. Project Management is a profession that has withstood the recession too and a proven area for career growth. CAPM is offered by the Project Management Institute – PMI Institute which is a proven name in project management. PMI has a global presence and its certifications are coveted and almost mandatory for the project management professionals. Therefore, if you are aspiring to be a CAPM, you need to enroll in a CAPM Training course and get the help from CAPM Training Videos. Let us delve into CAPM, its benefits and how CAPM training videos would aid in getting CAPM credential. So, does it mean, you don’t need the 23 hours of project management education if you are already experienced. Technically, yes! But, you may want to look for a training provider who would guide you and help you to crack the CAPM exam in the first go. For this, you may choose CAPM Training Videos which help you understand the project management concepts, the makeup of the exam, tips, and tricks to clear the exam, etc. How will the CAPM Training Videos Help? As mentioned above, CAPM Training Videos help you in getting a hang of the exam and the focus on the specific topics that are needed for the exam. What are these CAPM Training Videos? Who provides the CAPM Training Videos? Which one to go for? Let’s take a deep dive to get to the bottom of these. CAPM Training Videos are typically part of a CAPM Training online. Why videos? For one, they help you visualize and understand the project management concepts better. Second, they are an easy and flexible way of preparing for the exam. What do CAPM Training Videos have? If you are wondering what all would be covered in these CAPM Training Videos, they are a one-point resource for the CAPM Exam Prep Training. CAPM Training Videos would gear you up for the exam which is a computer-based exam that you take at a Prometric center. The total time allowed for the CAPM exam is 3 hours within which you need to answer 150 multiple choice questions. CAPM Training Videos are generally broken down into modules based on the ten knowledge areas of PMBOK. 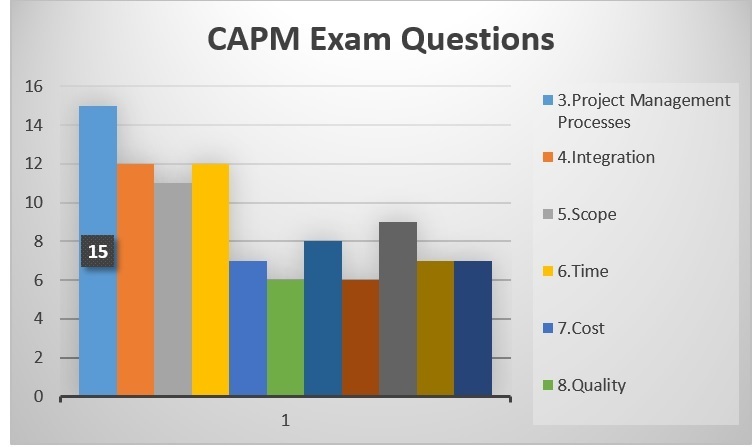 In addition to this, the CAPM Training Videos should also deal with additional topics not given in-depth in PMBOK but are needed for the exam. Certain topics in Quality Management, lean, agile and scrum training, and six sigma may be also covered inCAPM Training Videos. Look out for some tips and tricks, cheat sheets, mind maps, how-to hints, formulas, etc. that are the add-ons in a CAPM Exam Prep Training. PMI stipulates that you need to pay $225 if you are already having PMI membership. If you are not a member, you would pay $300. Annual Membership of PMI is $139 which not only gives you a discount on the exam but helps you in networking, volunteering and getting access to a wide variety of resources from PMI. 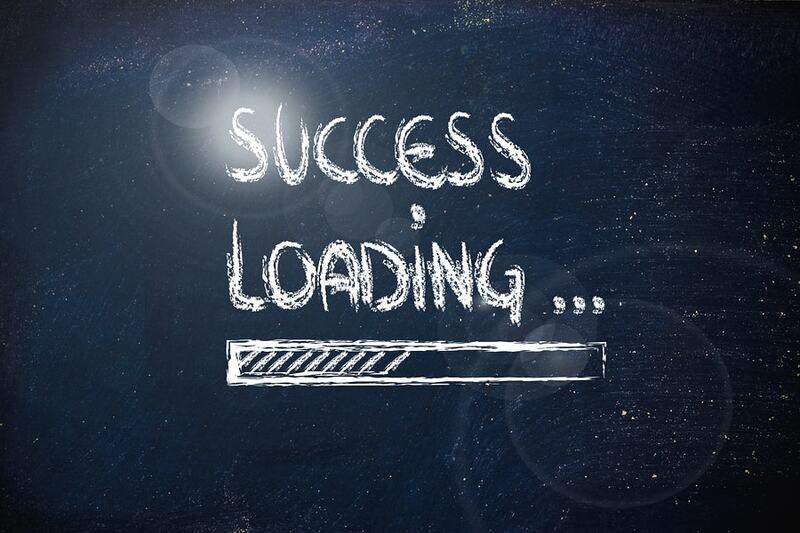 Your training provider should help you tackle the actual CAPM Exam with confidence and ease. The CAPM Training Videos should make the exam a cake walk! You need to schedule your exam at a Prometric center in advance. All you can carry to the exam is your confidence! Take along with you an identity proof that has the same name as given in the application when you go for the exam. You may be turned down due to mismatch of names. Plan to have about a half hour at least to go over the question you marked for review. CAPM Training Videos are a great way to prepare for the exam. These CAPM Training Videos allow you to prepare at your convenience, at the pace you are comfortable with and remove the hassle of travel. Confucius said “I hear and I forget. I see and I remember. I do and I understand”, hence these CAPM Training Videos help you see and remember and the added sample CAPM exam questions and Math questions help you understand and ace your exam!